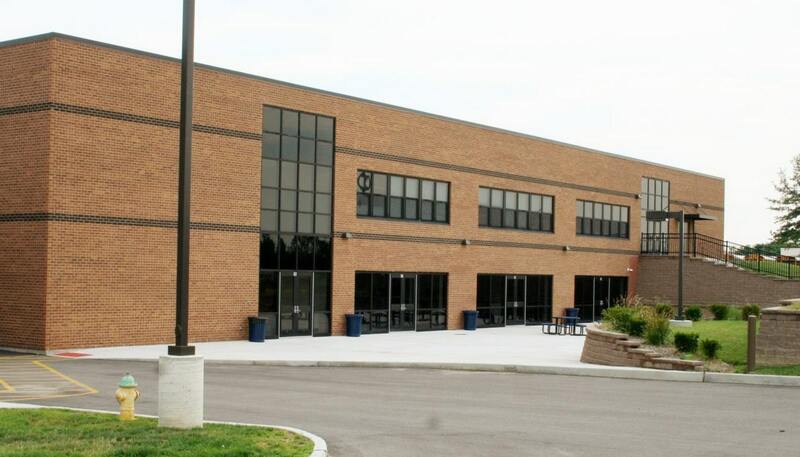 The land locked high school campus has limited acreage to facilitate campus expansion to accommodate continued district enrollment growth and projections. 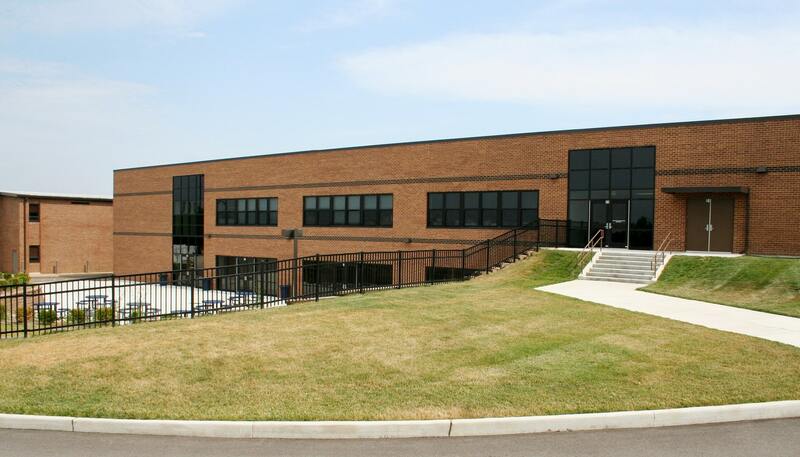 The project consists of a new 26,426 square foot, two-story addition at the rear of the building and renovation of 10,150 square feet to accommodate both academic science lab expansion and cafeteria/food service expansion and renovation for the increased enrollment capacity. As part of the master planning effort, a third story can be accommodated at a future date. Phase one lower level includes an extension to the existing cafeteria seating area and expansion of the food service preparation and serving areas including total renovation of the existing kitchen. 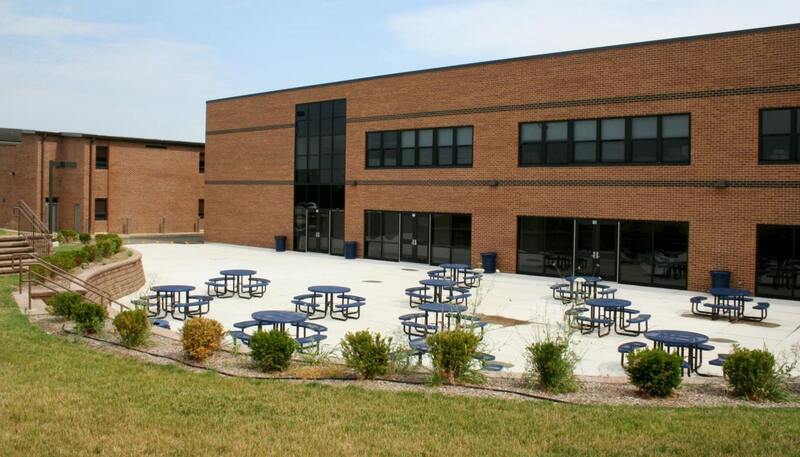 The completed cafeteria food service project will accommodate 500 students for each lunch shift. The upper level of the new addition consists of six classrooms, two science laboratories, toilet rooms and mechanical/electrical space. The addition also includes two new stairwells and elevator. Phase Two addition adds the third floor to the building as master planned addition providing two science labs and six classrooms.